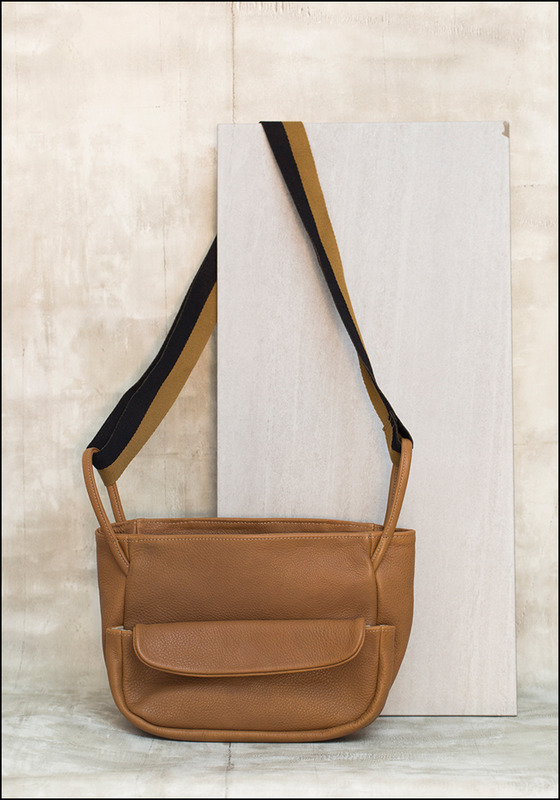 We love the chic yet sporty vibe of this adorable and utterly functional leather bag. 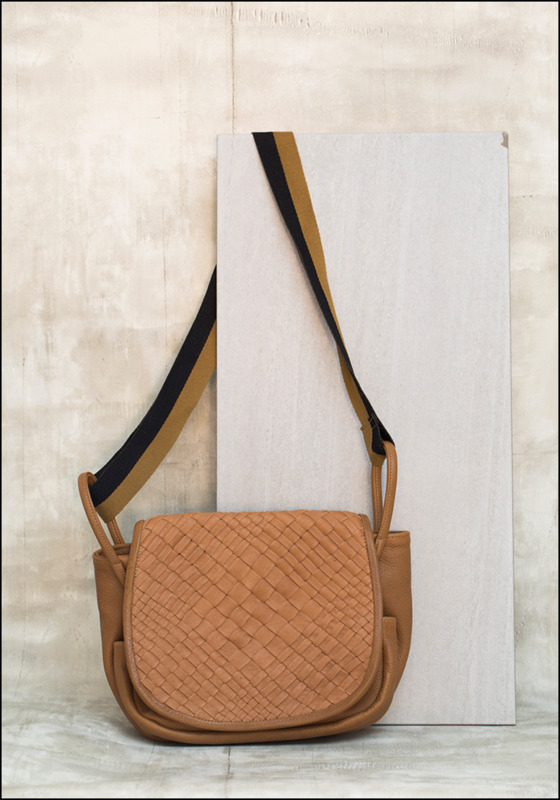 It's incredibly lightweight yet can fit all of life's essentials -- and the wide strap makes it uber comfy over the shoulder or as a crossbody. One exterior and one interior pocket. > Length: 12". Width: 5". Height: 8".